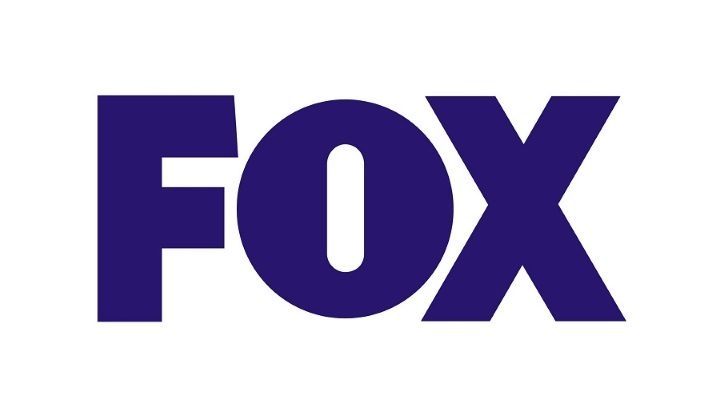 FOX has given put pilot commitments to two cop dramas per Deadline. Connect from Rashad Raisani, Howard Gordon, McG and 20th Century Fox TV; and Prodigal Son from Chris Fedak and Sam Sklaver, Greg Berlanti and Warner Brothers TV. Connect is written by Rashad Raisani and is based on a French series. The cop drama is described as a high concept, adrenalized procedural about a brash hero with a gift that he will use to assist his cop brother with whom he has a troubled relationship. Each week we will see these two not only solving crimes but working to reconnect. Prodigal Son is written by Chris Fedak and Sam Sklaver. It centers on Malcolm Bright who has a gift. He knows how killers think, how their minds work. Why? Back in the ‘90s, his father was one of the worst–a notorious serial killer called “The Surgeon.” That’s why Bright is the best criminal psychologist around; murder is the family business. Bright uses his twisted genius to help the NYPD solve crimes and stop killers, all while dealing with a manipulative mother, annoyingly normal sister, a homicidal father still looking to bond with his prodigal son, and his own constantly evolving neuroses.